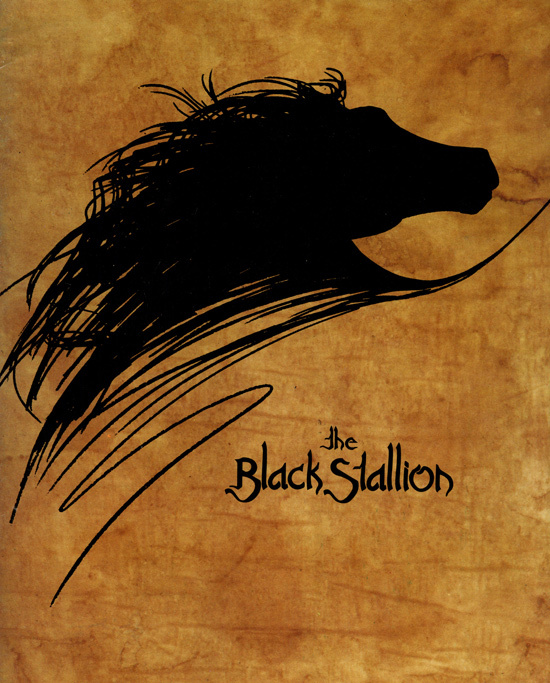 First published in 1941 and ultimately spawning a series still published today, the Black Stallion by Walter Farley is a classic of children’s literature and of the horse genre in the particular. A film adaptation, directed by Carroll Ballard, of the first book in the series came in 1971. I chose it as my first combined movie / book review for one particular reason. It’s one of the few occasions where a film adaptation of a bestselling book more than matches the book itself. The movie is epic. I’m not the only one who’s been moved to rapture by it – Roger Ebert’s review of it is more than worth a look for example. So what of the book? It’s a heroic tale told in vivid prose and heart-stopping excitement. Some of the details passed me by when I read it for the first time (there’s really a place called Flushing? Like – like – toilet flushing?) and I admit to being a bit mystified by the whole let’s keep a stallion in the shed thing. These are passing things though because you can’t help but be caught up in this book. In a way, this book embodies the “all or nothing phase” perfectly. It is horses or nothing. Or, to be more precise, it is this horse or nothing. Alec and the Black click. They’re meant for each other in a way that you just know. And, when the series progresses and the Black’s original owner makes himself known, it’s not just Alec that learns how pain feels. The film brings all of this and it does it perfectly well. Where the film shines, and it’s a place that a book can never quite get to, is visually. The scenes with Alec and the Black on the island are just poetry. There’s an utterly perfect beauty to every frame that Ballard composes from the Black and Alex galloping through the surf, , or the silhouette of the stallion in the hill. And the best way to illustrate this is, well, visually. There are some gorgeous fan videos available online and if you’ve not seen the film, these are a good place to start. I watched one which covers Alex learning to ride the Black and just burst into tears. Stuff like this makes me jealous. It makes me want to create to that level of perfection. It makes me want to do better each and every time. I think this is one of the few stories that can’t really be split into a better or worse version. They are both stunning in their own right and I defy you to be not caught up in the story – whether you read it or see it first time round. 2. Book Publication History and Walter Farley bibliography. 3. Wikipedia pages on the Book and Film. 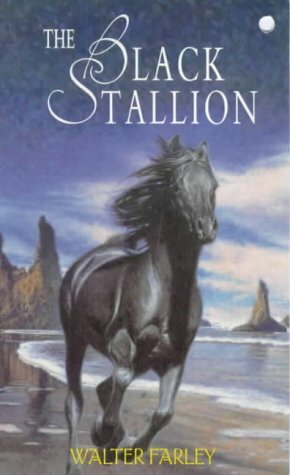 I read this in my pony-mad phase, between about 8 and 10 years old, but I remember practically nothing about it. I must try it again! I would love to hear your thoughts on it 🙂 ! Pingback: A book & movie review : Where The Wild Things Are « Did you ever stop to think & forget to start again?